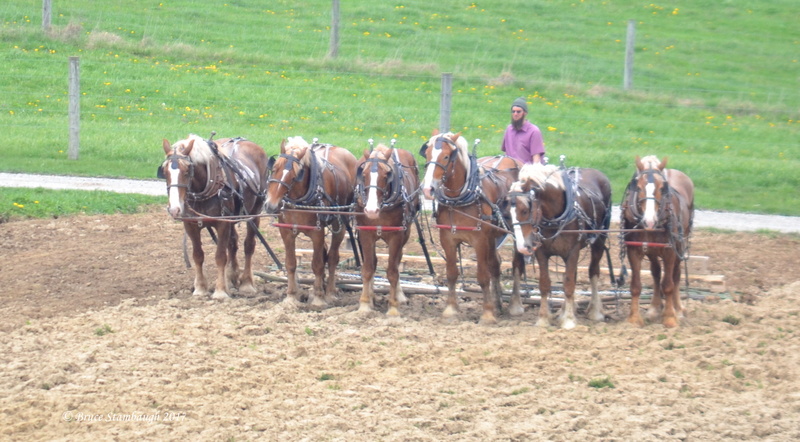 With spring well underway, this is a typical scene in Ohio’s Amish country. With each turn at both ends of the field, this wise, young farmer rested his team of workhorses. No doubt he also took a breather from cultivating the previously turned earth. “Resting” is my Photo of the Week.